We are Ayla. Your new favourite restaurant in the heart of Rotterdam located at Kruisplein.  In Ayla you find yourself at a Spanish marketplace, Grecian taberna, Italian trattoria, Arabic bazar and even in a New York alley. In Ayla you are taking a trip through the Mediterranean, from Casablanca to Beirut, via Sevilla and Istanbul. We are your second home, where you meet your friends, family and tribe. Ayla’s top 6 paasbrunchgerechten – met ei!  The Mediterranean is the world’s culinary treasure chamber. It holds an infinite depth of aroma’s, colours and flavours. All brought together by their most precious ingredient: the sun. 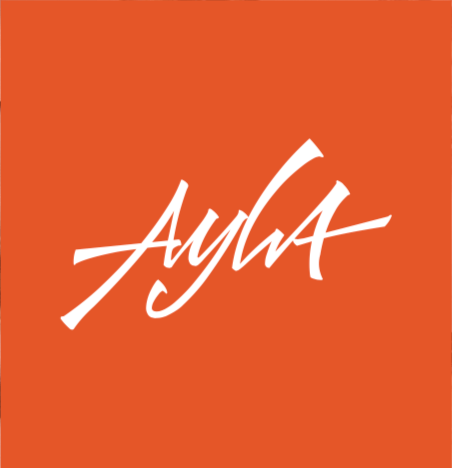 In Ayla you are welcome seven days a week for lunch, brunch, bites, dinner or drinks. Whether you stop by for a quick bite before the movies, meet for a business lunch, have an evening-long dinner with friends or just a tipple; the food and drinks will never let you down and the international vibe will make you feel at ease at all times.